♦ Participants will evaluate the different social media platforms: Facebook, Instagram, Snapchat, Linked in & YouTube. Identify the best ways to effectively represent your clients in the real estate transaction while still maintaining your fiduciary duty. Social media best practices will be discussed in order to comply with the Code Of Ethics and avoid misrepresentation while providing exceptional service to clients across all social media platforms. ♦ Spend an hour and a half on YouTube content alone and develop a content creation strategy based on finding your niche & demonstrating your expertise. 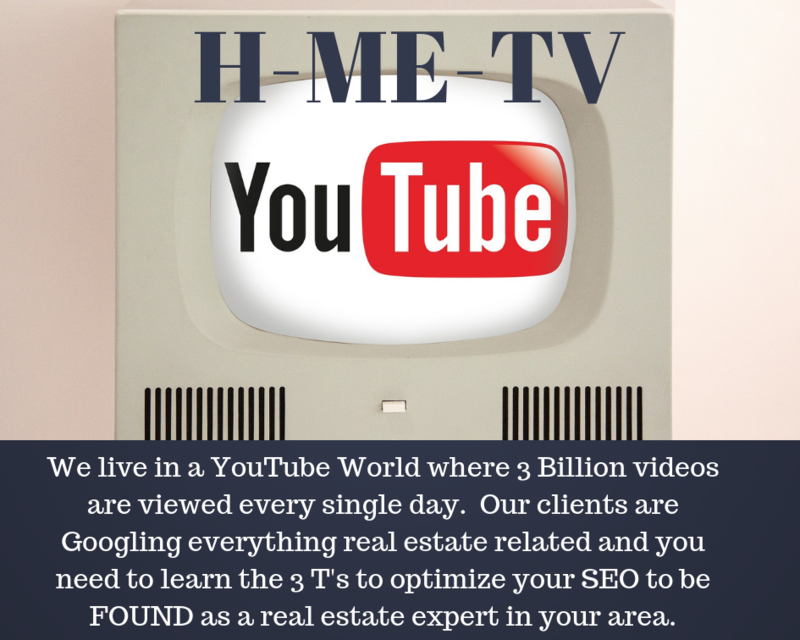 You’ll design a YouTube channel for real estate that complies with Article 12 in the code of ethics. But wait, there’s more! Develop an effective LIVE video strategy and learn how you can avoid the common violations that happen with Live video. We’ll be discussing how live video can benefit sellers and buyers in any market and how EASY and successful it can be for you!